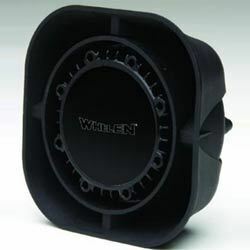 Smaller size speaker with full size performance will mount in more locations than ever before. The SA315P installs easily and delivers traffic clearing warning where it's needed: down and in front of your vehicle. 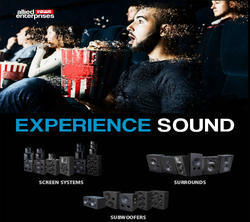 We are a reputed entity, engaged in offering a qualitative array of Multimedia Speaker. Criswalk has the knowledge and resources to build effective and captivating interactive multimedia products - from simple slide shows to full-fledged navigated presentations with integrated audio and video features. - AUX-IN Connectivity from any Audio Source such as Mobile Phones, Laptop, PC, LED/LCD TV. - MP3 Playback from Bluetooth USB/MMC Card.Digital FM Radio (88 MHz.-108 MHz. ).